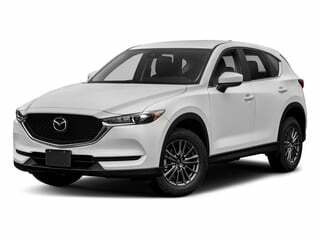 A Japanese car maker founded in 1920 and formally entering the North American market in 1970, Mazda produces stylish and sporty cars, trucks, vans, and SUVs at a relatively affordable price. A key differentiating development for Mazda has been the rotary engine as developed for the famed RX-7. 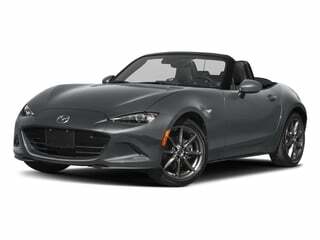 Find all Mazda pricing below or browse Mazda deals. 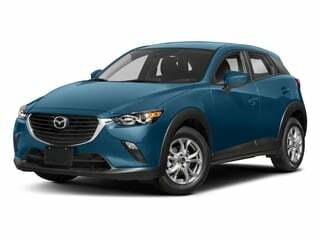 The CX-5 is a modern and technology enhanced wagon crossover with plenty to offer. 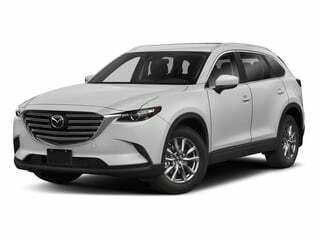 The CX-9 is crossover SUV from Mazda that offers robust standard features. 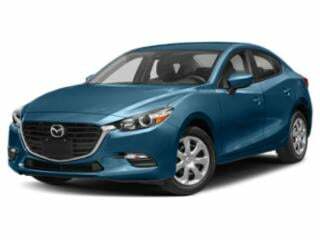 The ever-popular Mazda 3 comes well-equipped for 2018 with plenty of addable options. 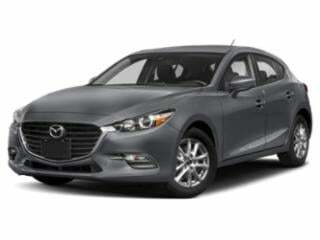 Mazda’s five-door hatchback is stylish, modern and tech-enhanced. The Mazda6 has a sporty look and feel and backs it up with plenty of available features. 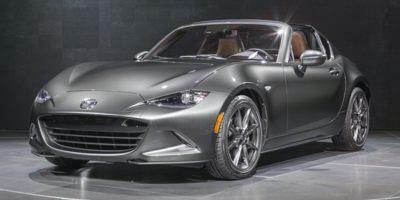 The MX-5 packs a lot of punch into a well-designed and curvaceous sports coupe.